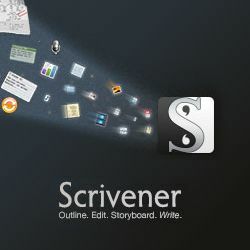 Scrivener is an award-winning writing software for novelists or anyone working on long texts requiring research and structure, or taming the chaotic process of writing. 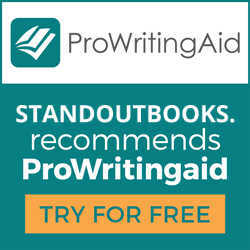 ProWritingAid is an attempt to provide advanced editorial services through software – a style-checker rather than a spellchecker. 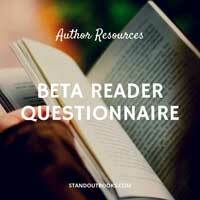 It provides the sort of information that is usually the purview of editors and beta readers. 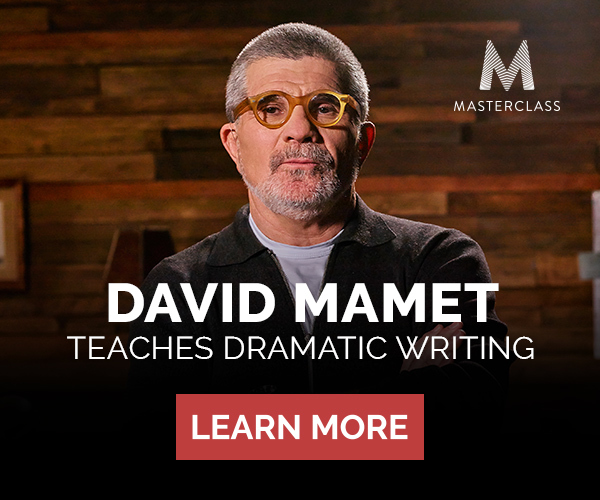 The Pulitzer Prize winner teaches you everything he's learned across 5+ hours of video lessons on dramatic writing. 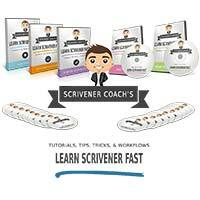 The Learn Scrivener Fast Course provides a range of resources to guide users through Scrivener and make even its most obscure features comprehensible to the layman. 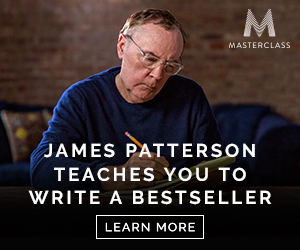 James Patterson, the author of 19 consecutive No. 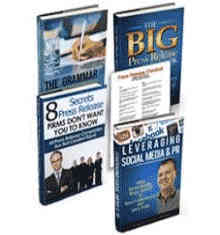 1 New York Times bestsellers, reveals his tricks of the trade for the very first time. 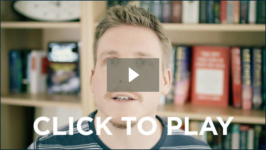 In this course, he guides you through every part of the book writing process. 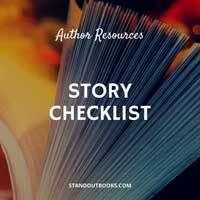 An editable document that you can give to beta readers along with your story, consisting of helpfully phrased questions that address common issues, and help develop feedback. 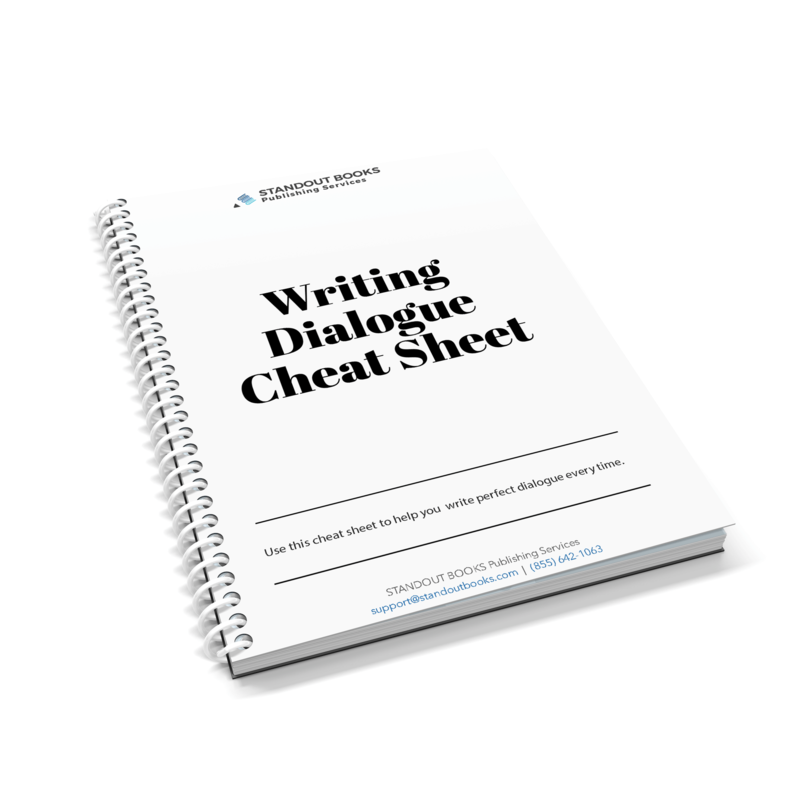 Download this cheat sheet with 6 actionable tips to help you write perfect dialogue every time. 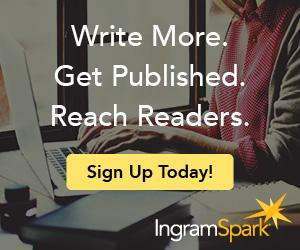 From print on demand to e-book publishing, IngramSpark makes getting your content to readers across the planet as easy as 1,2…well, you get it. Print one copy of your book—any trim size, any binding—for just $19. No strings attached. 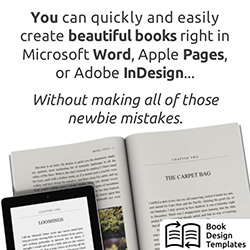 Now you can quickly and easily create beautiful books right in Microsoft Word, Apple Pages, or Adobe InDesign. 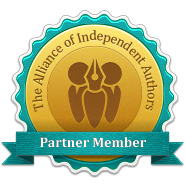 Helping authors market and promote their books on Amazon and beyond with targeted email promotions. 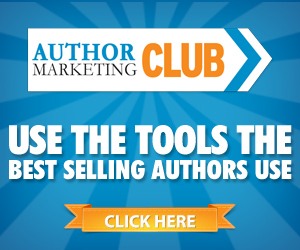 Get tools, training and resources to build and launch a successful book marketing campaign. We've negotiated a 50% discount for our readers on hosting with Bluehost. With one-click WordPress installation. From $2.95 /mo. The only full-exposure, nationwide partner of PR Newswire, the oldest authentic press release newswire. How To Find Your First 10,000 Readers. 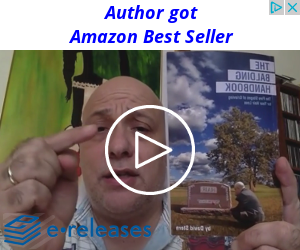 Learn how to grow your audience on autopilot and sell more books. WordPress Made Fast and Easy. 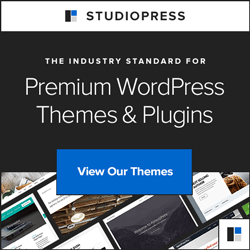 Discover why over 201,344 website owners trust StudioPress. Hone your PR skills with these valuable PR tools, publicity tips, and press release resources. Check out the Readers' Favorite award contest and free reviews for authors.